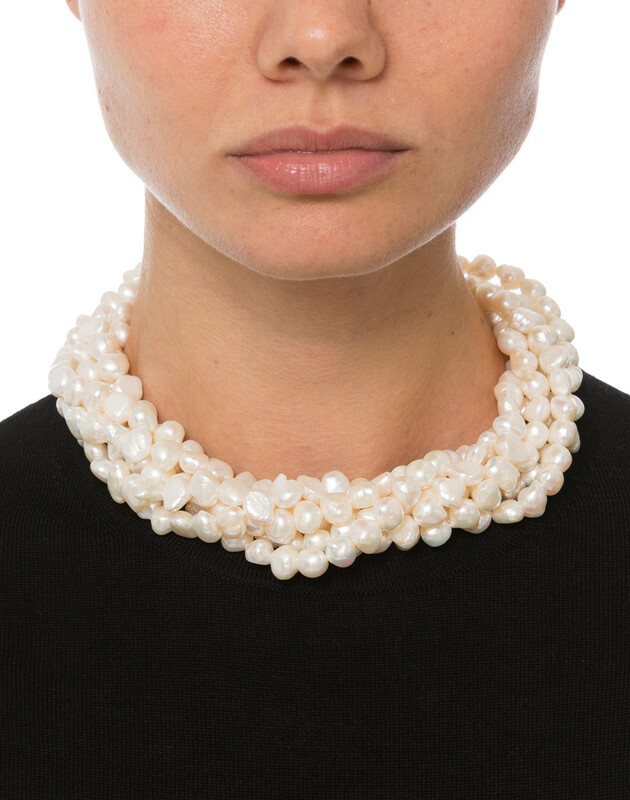 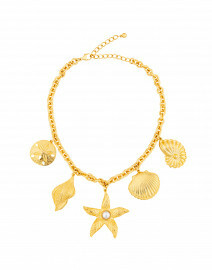 Make a statement with this stunning multi-strand fresh water pearl necklace by Kenneth Jay Lane. 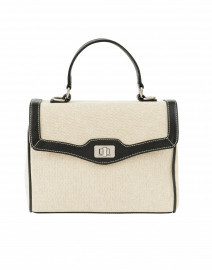 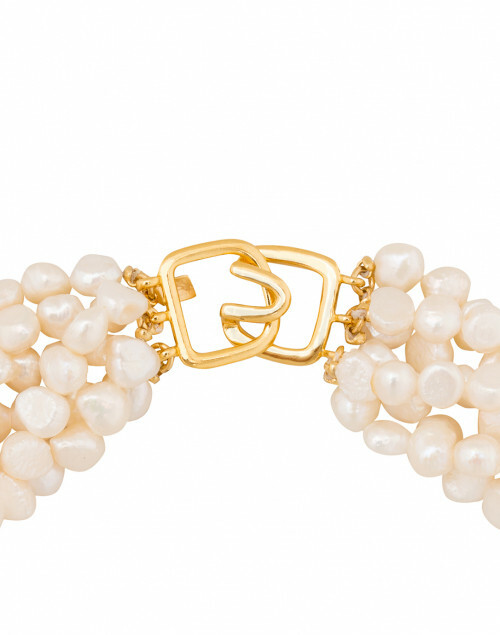 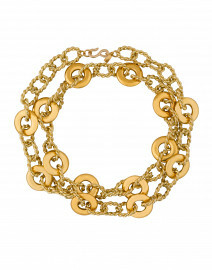 Featuring a gold-tone clasp this style is an instant classic. 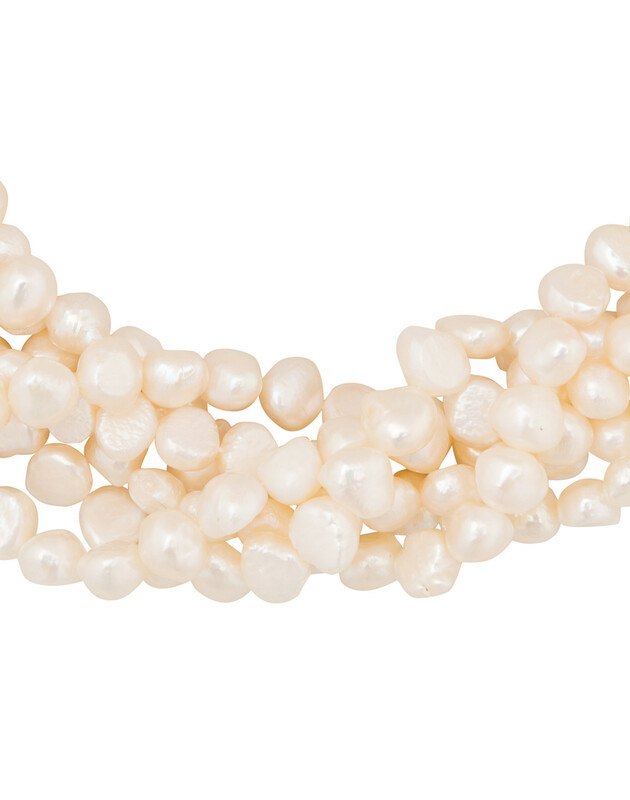 When it comes to pearls, don't be afraid to work in heirloom favorites from your collection-- this necklace looks fantastic layered with longer strands for a thoroughly modern look. 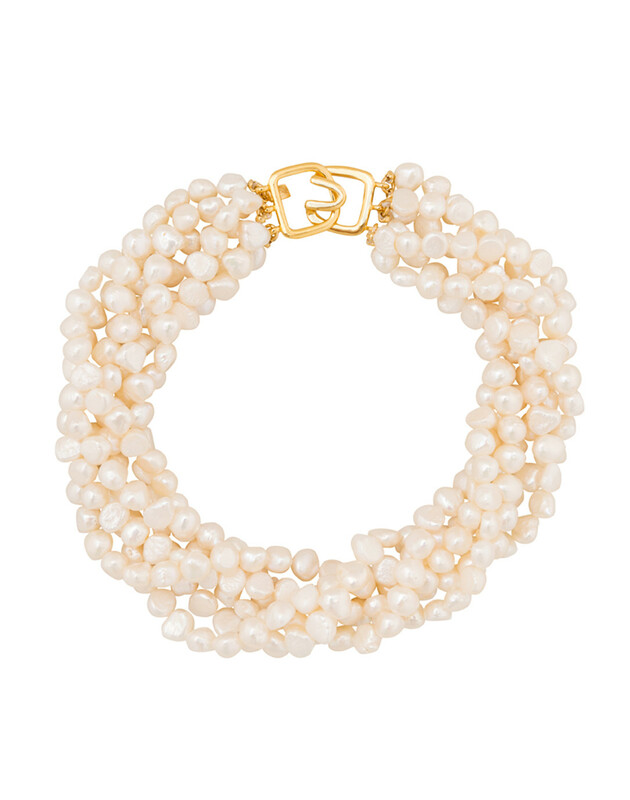 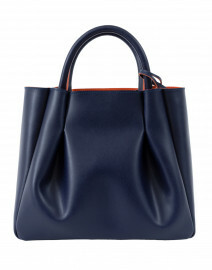 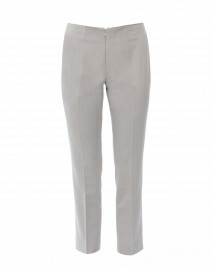 Wear yours with a crew neck cashmere sweater and blue jeans for a for a chic, timelessly sophisticated look.